The Ayurveda Research Hospital - Ninthavur (ARH-N) and National Institute of Traditional Medicine (NITA) aims at establishing workshop in Ayurveda as an acknowledged medical system on a large scale in Eastern Province. In addition, it intends to conduct systematic research activities to promote the comprehension of Ayurvedic concepts and therapies, so as to encourage the integration of Ayurveda into modern medical practice. A total of 85 participants are representing 2 districts attended the ARH-N which was held on 3rd July 2018 as initial day of the event. A major aim of research hospital has been the establishment of an ARH-N Research Network of individuals and institutions across the east to promote, initiate and coordinate research activities. "The 3 day workshop is achieve a high milestone in Ayurvedic sector, we call all who involve in our traditional medicine practices, we take them in under the Ministry of Health and Indigenous Medicine and its control, in future we will establish our sources in high acceptable level, I am thanking to the appreciation of Our Minister Hon. Dr. Rajitha Senaratne and the Deputy Minister Faizal Cassim in the development of Ayurveda" said Dr. KLM. 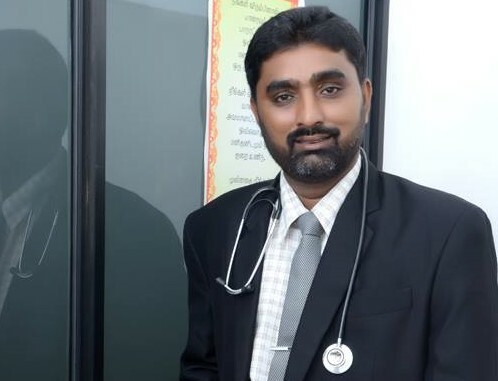 Nakfar - The Director of Ninthavur Ayurvedic Research Hospital. 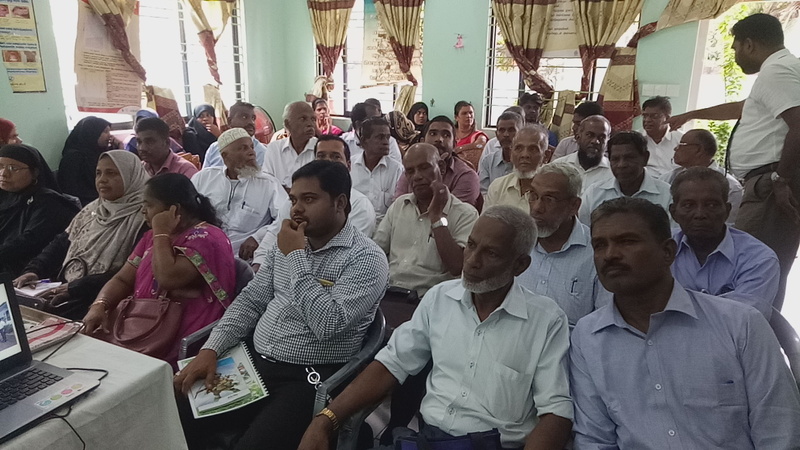 Specially the Development Officers who work in Divisional Secretariats in Batticaloa and Ampara also invited to aforesaid event. They specially given a to-do list in their working area in promotion and awareness on ayurvedic medicine.